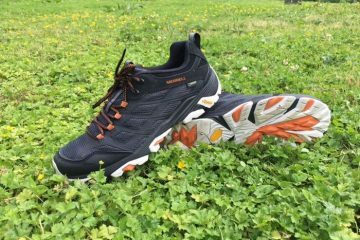 The Capra Sport is a nice, simple shoe from Merrell. At 735g per pair (size 6.5) a lot of attention has gone into keeping the weight down, and as well as this it’s extremely comfortable and flexible. 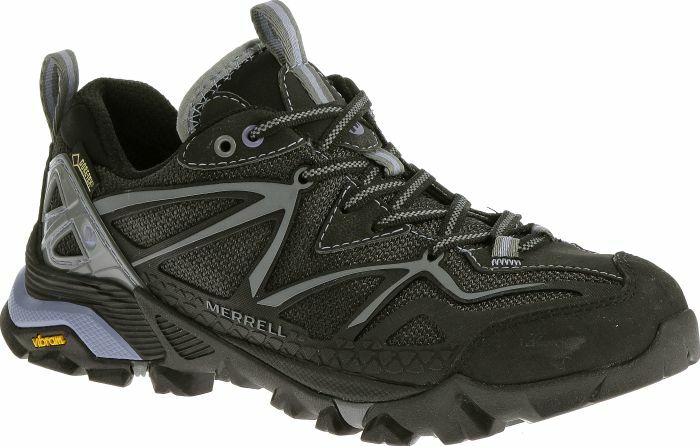 The upper is mostly mesh, and this has been treated by Merrell’s M-Select Fresh to reduce shoe odour. 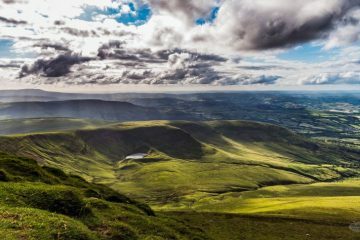 The shoe isn’t waterproof, so consider where and when you’re most likely to be wearing it, but this is reflected in the price – it’s cheaper than the waterproof shoes in this test. The snazzy stripes on the upper are called the Stratafuse exoskeleton, fusing the foot cage to the upper for lightweight durability. 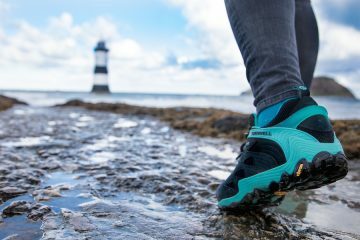 There’s extra protection at the toe and heel, and the sole is Vibram’s MegaGrip sole. The laces and tongue offer good, easy adjustment. On me the shoe came up big, so bear this in mind when you’re trying them on. 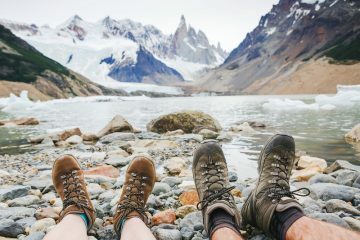 Looks wise it’s more like a regular trainer than a shoe that screams ‘I’m a hiker,’ which might appeal to some, although there is a brighter green option too. 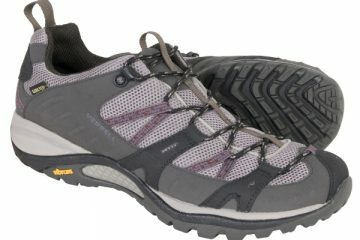 Lightweight and comfy, this is a good shoe for most (dry) hiking. 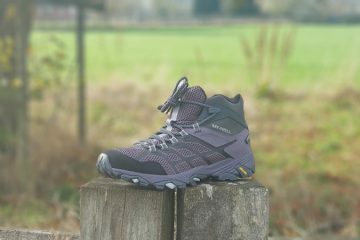 Light, comfy and does the job for causual hiking on a sunny day. 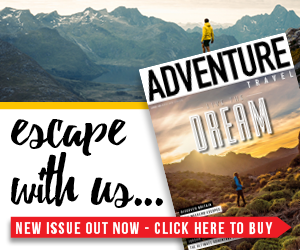 Not suitable for longer expeditions, or hiking where the weather is changeable.